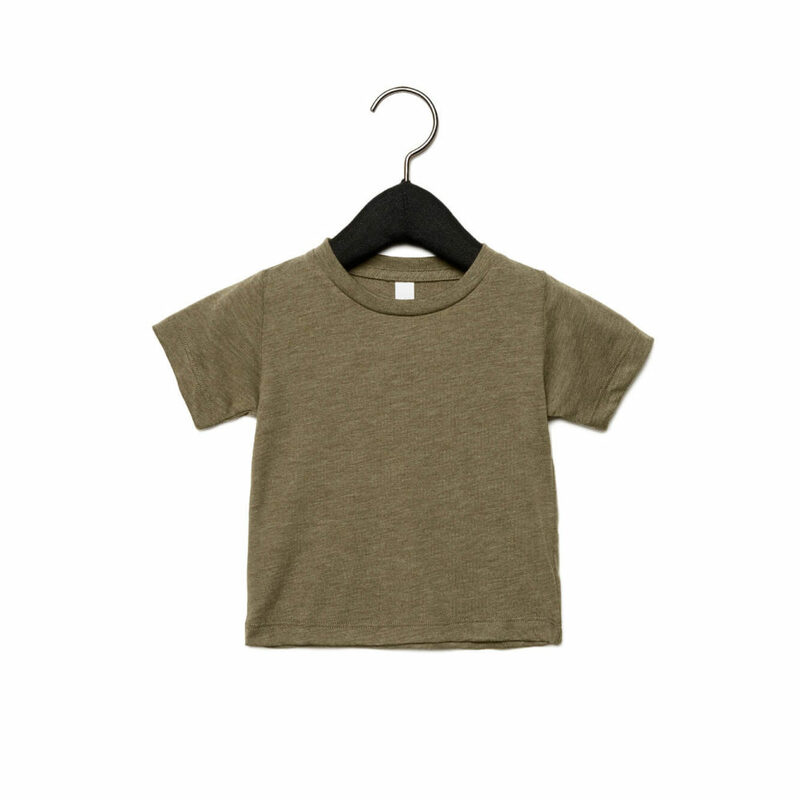 A basic Baby Tri-blend T-shirt is indispensable in the baby wardrobe. Especially when you have the baby t-shirt custom printed with your own design! Create your design in our online designer and easily order a unique custom printed baby T-shirt. This Baby Tri-blend T-shirt with a crew neck and short sleeves is, as the name suggests, made of a mix of three different fabrics. 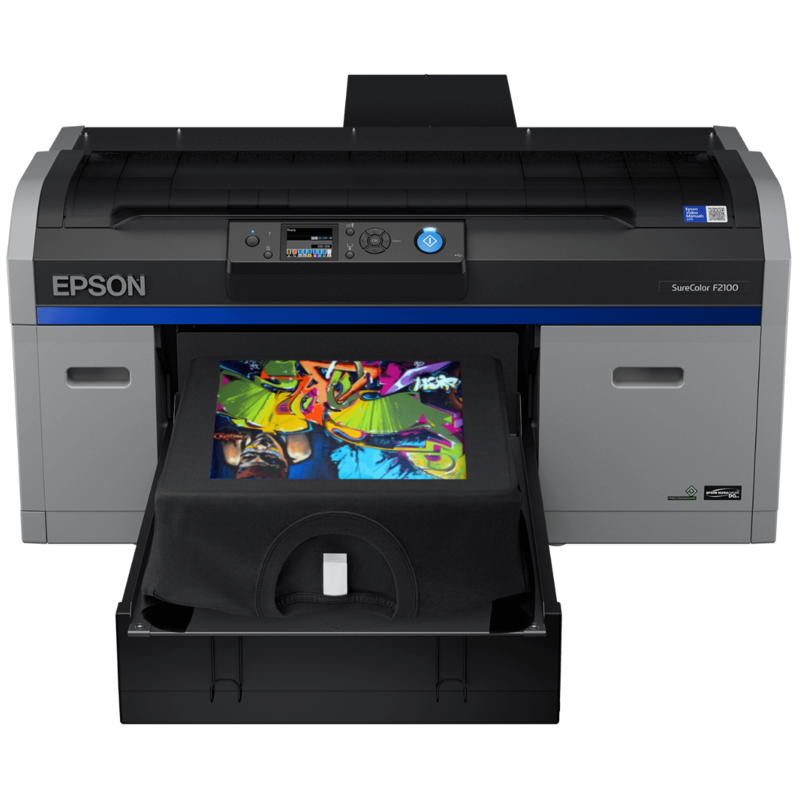 The combination of cotton, polyester and rayon gives the baby t-shirt an extra soft feeling, ensures a good fit and is very suitable for printing. If you have the baby t-shirt custom printed, you will experience it yourself!